"The Fine Print" :Deadlines for submissions to Grants.gov through our office are made 72 hours prior the published deadline date due to technical problems identified and unresolved by Grants.gov. 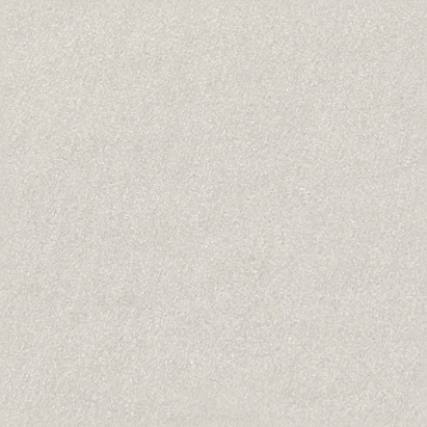 We'll Work Hard to Get the Funds you Need for Your Community! 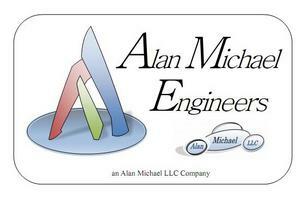 During 2012 through 2018 Alan Michael LLC will be developing a new employee owned subsidiary: Alan Michael Engineers. If you're an engineer interested in ownership, then keep checking for our updates and recruitment notices.